Arbaaz Khan's take on his upcoming projects! 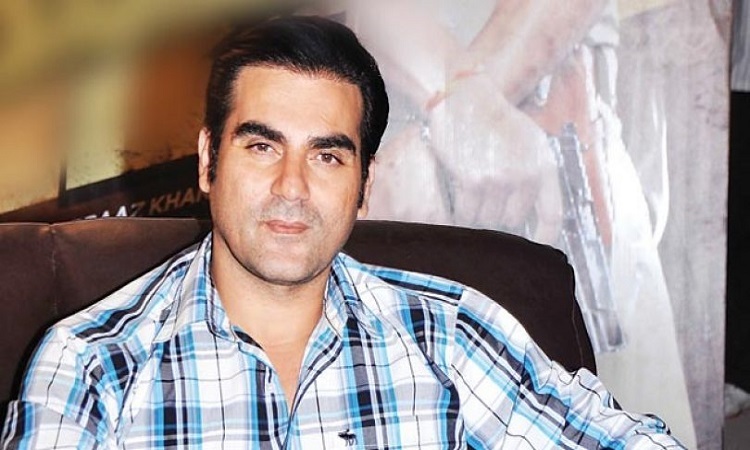 Bollywood actor Arbaaz Khan is currently working on his upcoming film Jack & Dil. During a media interaction, he shared about his upcoming projects and his possibilities of performing in a web-series. With the changing platforms for the films and need to keep advancing with the trend. While the actor was asked about his upcoming projects and how he keeps up with the changing trend, he said, "I have a very big project currently and I want to concentrate on that and later if I am working on two more web series, two small films, I am working on something else then I cannot concentrate on the big projects. Earlier when directors and producers would make films, they would completely concentrate on it and made it with love and due to that, it had a long run. Now people have taken up 2-3 films altogether but they cannot concentrate. So the first 2 films work well but the other two don't even work." The actor has been working hard for his next projects which turns out to be a huge responsibility towards the audience. He added, "as the material which is coming is also ordinary. So touchwood I'm one of those people who is not in a hurry and not in a haste to do. I have opportunities if I want to announce for 3 films I can do that and if I want to sign any deal I am able to do that because of my background and my banner. So I don't have the mental or physical capacity to give so much time for it. I want to do justice to the work I take on and I will do that and I have plans. "If God has given me that power, time and opportunity I will not make it in a single day. I want to take it slowly and one at a time. If I have dabang 3 in my hand I will finish it then I'll start working on my next thing." Aiming to release 'Dabangg 3' towards 2019 end: Arbaaz Khan Virat Kohli SHARES his Style tips: Is giving us Festive Style Goals!